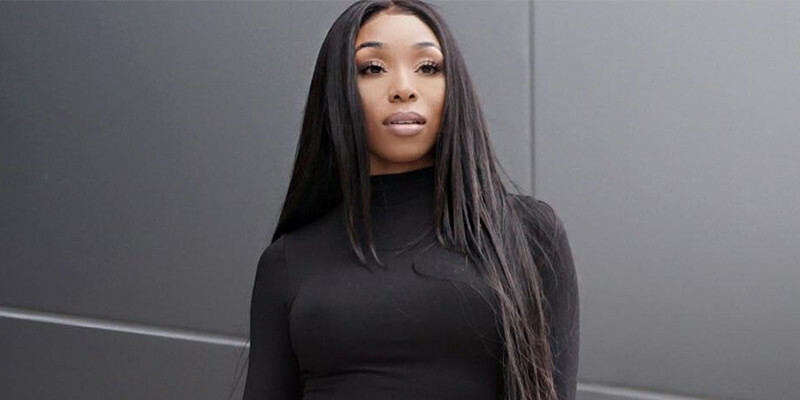 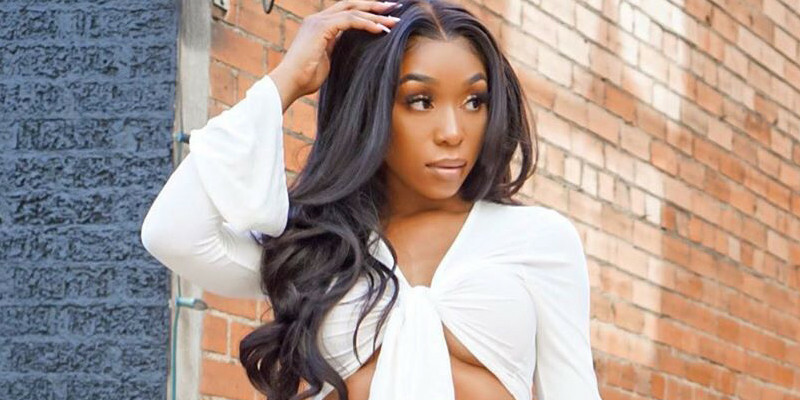 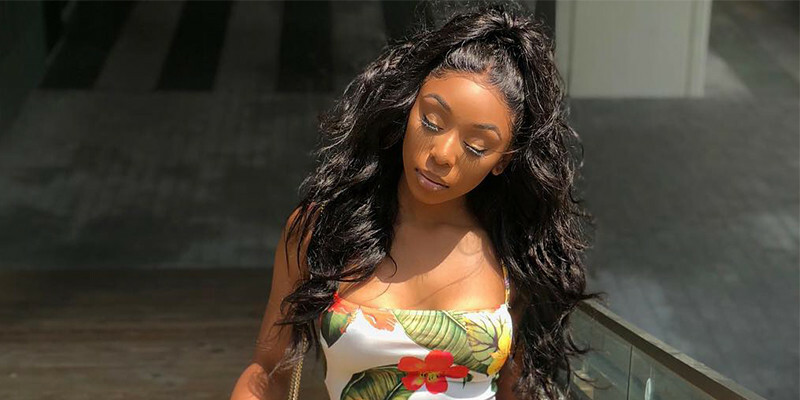 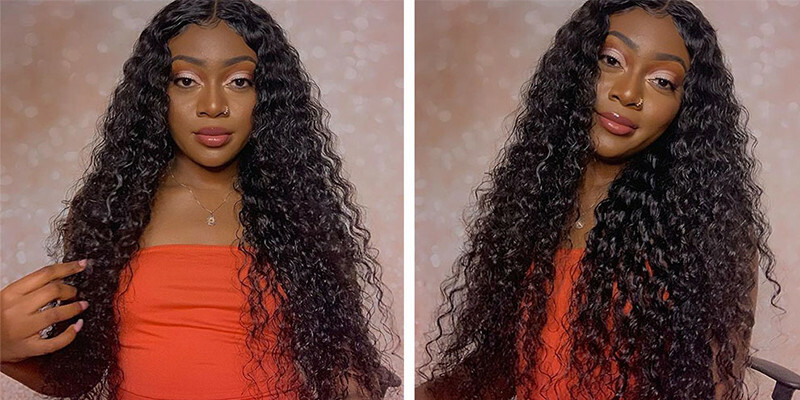 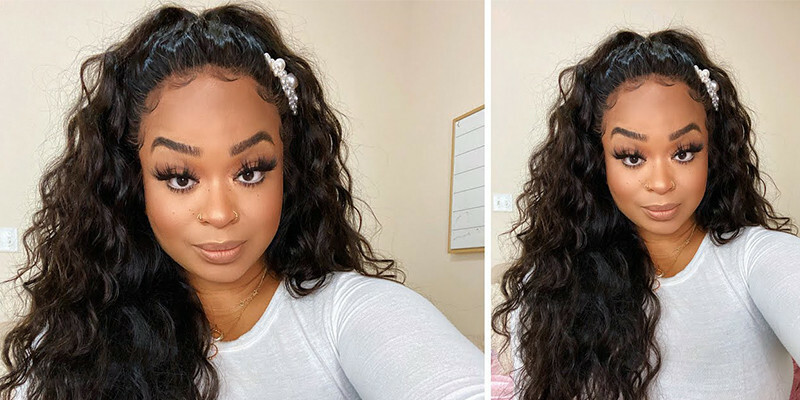 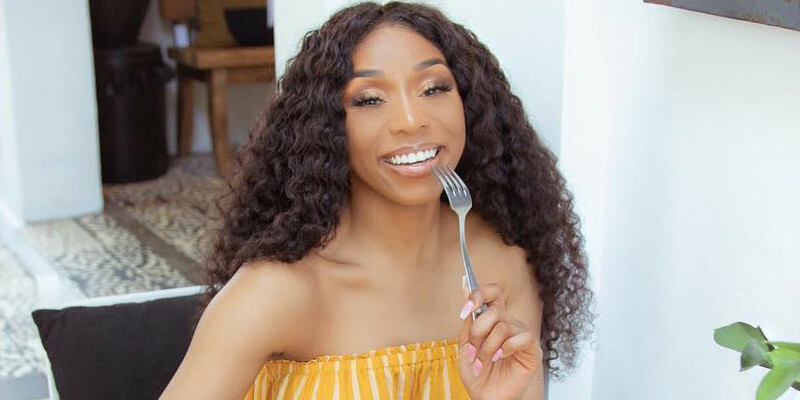 Yaki human hair is a viable option for black women because the texture of Yaki hair imitates the texture of black hair that has been permed or straightened.Therefore, it looks more natural. 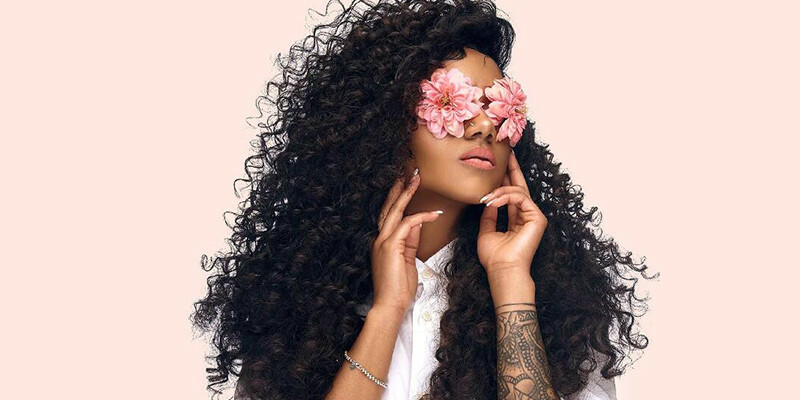 Women's day signals the start of spring .Ready for gorgeous new season hairstyles ? 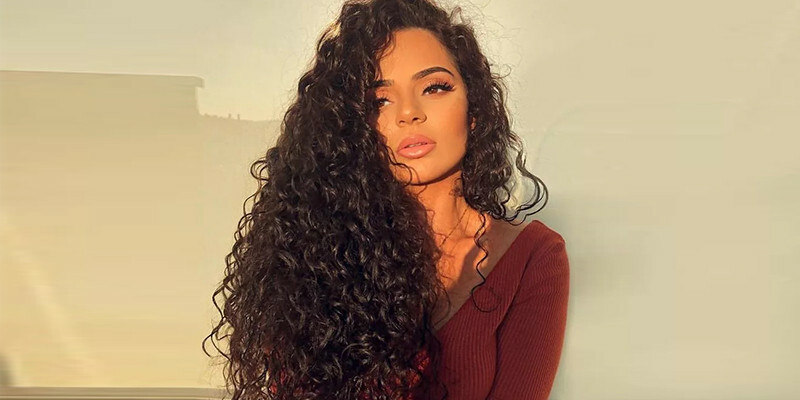 UNice women's day hair deals is waiting for you. 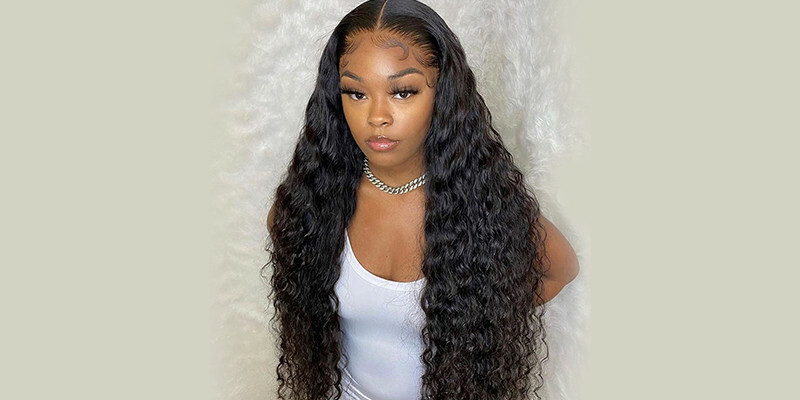 You can get 5% and 10% off for all hair products,including virgin hair for sale,bundles with closure and human hair wigs, come and check.